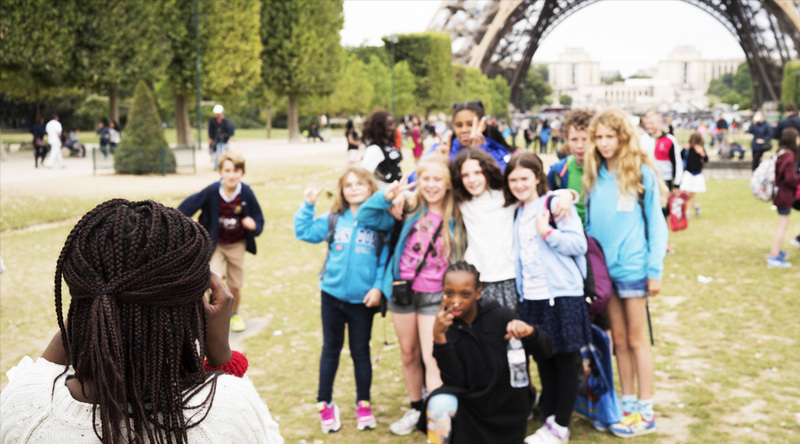 The classic sights of Paris: the Eiffel Tower, the Arc de Triomphe, Sacré Coeur and Notre Dame are, justifiably, the main areas of focus for most school trips to Paris. While the more recent ones: the Pompidou Centre and the glass pyramid in front of the Louvre also appear on many groups’ excursion wish lists. Groups wishing to see these sights on a school trip to Paris and practise their French at the same time will be hard-pushed to find a better opportunity to do so than our language course in Paris. The educational benefits were experiencing a different culture, speaking the language and learning about history. The students practised their French whilst learning about the country itself. Everything ran smoothly and the students and staff had a very enjoyable week. The highlight for the students was the Eiffel Tower and for me, Fontainebleau, a lovely town and it was great to see the students using so much French. "The highlight of the trip for the students was experiencing the culture and seeing the monuments." Pompidou Centre: take a guided visit around this modernist architectural giant. Accommodation is provided at the FIAP Jean Monnet, a popular international youth centre with excellent facilities, situated in the south part of central Paris. All teachers are qualified to teach French as a foreign language. Classes are interactive and creative. Student’s oral language skills are developed in small groups. All students receive a certificate of attendance. Lessons take place in the FIAP Jean Monnet where you stay. Morning departure from school for afternoon Channel crossing and evening arrival in Paris. 1 hour introduction to the course. Morning language lesson. Afternoon visit to the Musée d’Orsay, and l’Orangerie, walking through the Tuilleries Gardens towards Le Louvre. 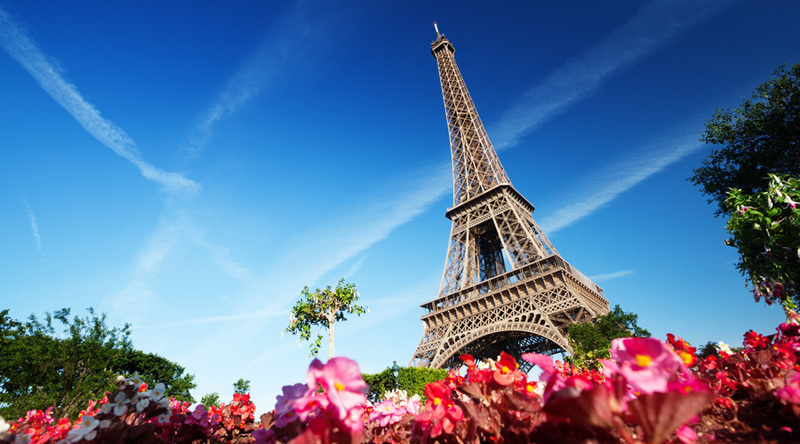 Morning language lesson and have lunch at the Montparnasse Tower for panoramic views over Paris before an afternoon visit to the Musée Rodin. Morning departure for Calais and afternoon arrival at school.